Rare find! 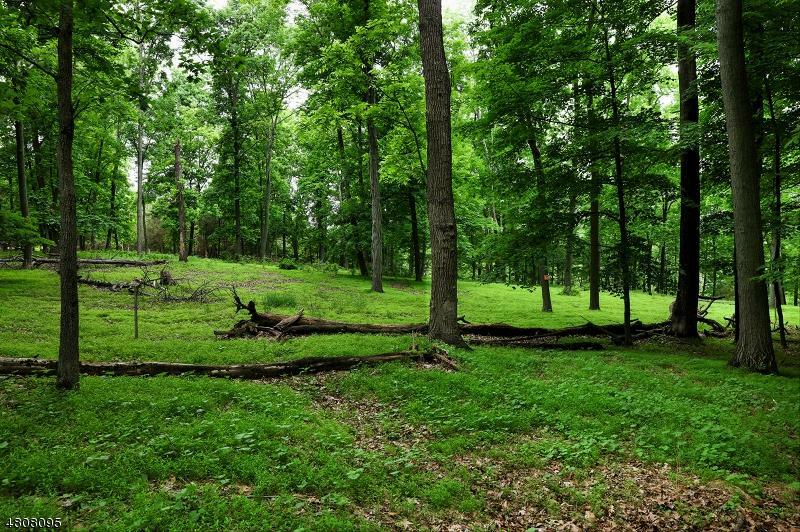 35+ acre natural lot currently with one homesite. Outstanding commuting location for Philadelphia, Bucks County, NJ and NYC. Just minutes from Princeton,Lambertville and New Hope, PA. 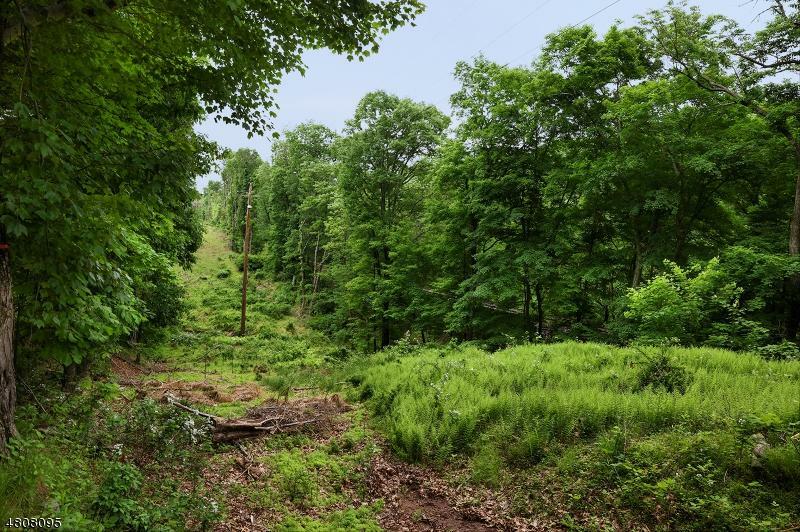 This 35 + acre parcel in southern Delaware township is adorned with a variety of large tree wooded areas and open field with abundant wildlife. Completely surrounded by farms and preserved property, very private. 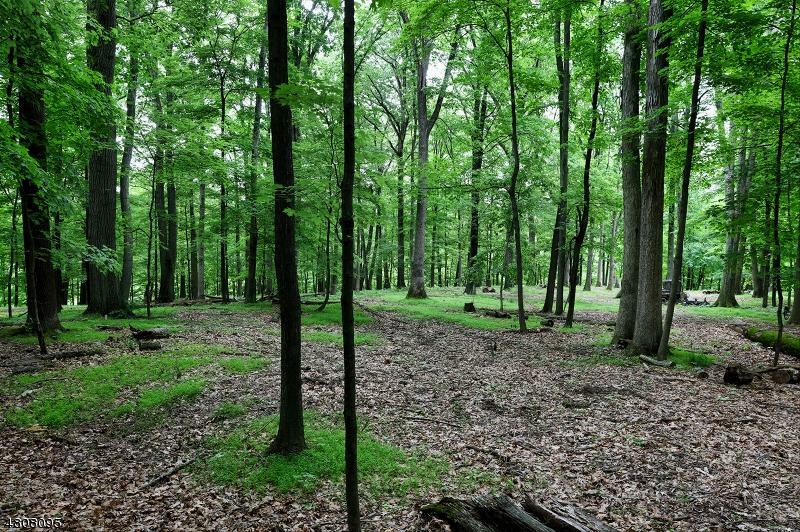 Under woodland management plan.Owner has completed survey and apprvd percs for 4 bedrm house. Owner to provide septic design. 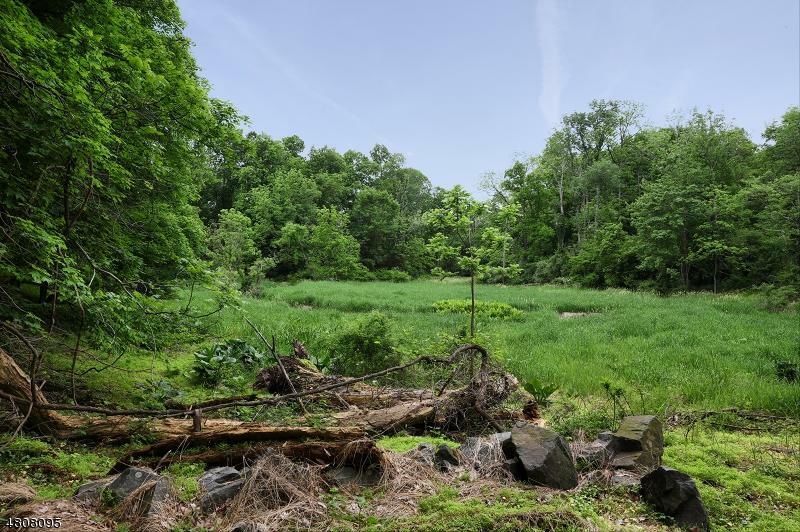 Home site is high on wooded bluff overlooking stream. Will also build to suit. Listing provided courtesy of Callaway Henderson Sotheby's Ir.